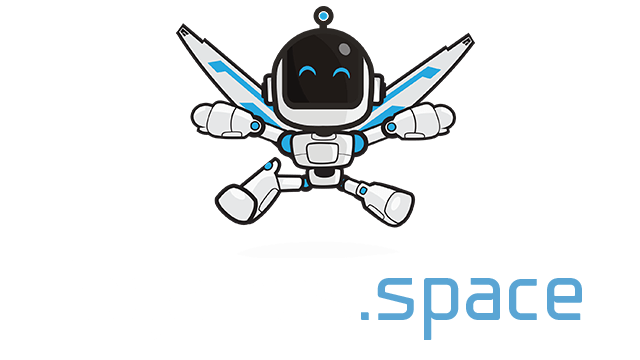 Skyarena.io | Play Skyarena.io free on iogames.space! Skyarena is an .io game like no other! Play this game for awesome 3d aerial combat, and battle with other players in epic dogfights. 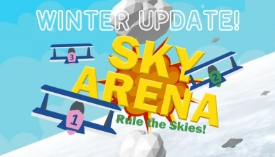 To play Skyarena.io, all you have to do is use your mouse cursor to guide your plane, and use spacebar or left click to shoot down other pilots. Try to always stay behind other planes when you are battling them. If you let them get behind you, you will be vulnerable to incoming projectiles from behind. If you are the one behind, you can open fire at your enemy without risk of taking damage yourself. Go rule the skies!